Kids Play Wings For Pretend Dress-Up Play Add to Flipboard Magazine. 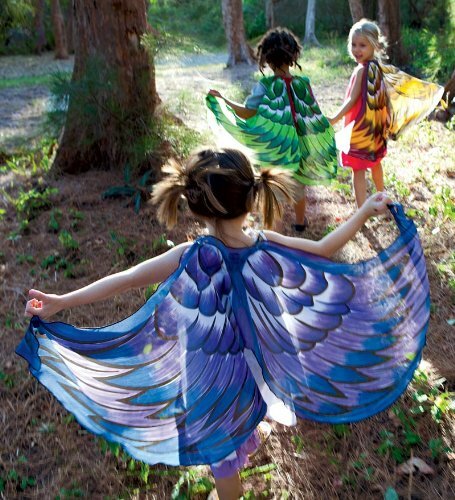 Kids Play Wings are perfect to dress up to play. 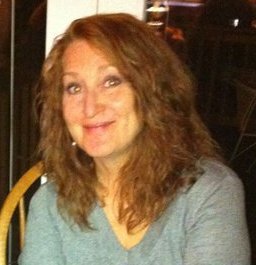 Can’t you just see your kids running through the back yard dressed in their play wings? 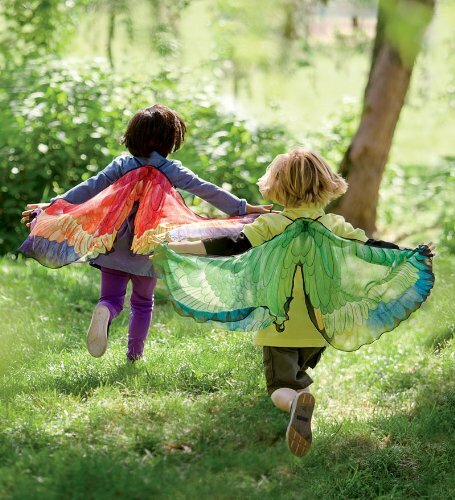 We can only imagine what they will be dreaming up to play while dressed in bird wings or butterfly wings. 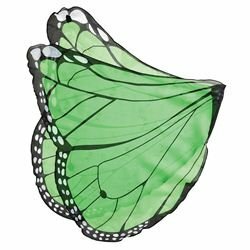 The bright colors will have them running, jumping and flying around the garden and getting more exercise than they realize as they are playing at being a bird or butterfly. Perfect idea to cause instantaneous imagination fun. 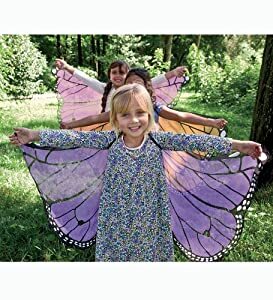 With shoulder straps and finger tabs perfect for children to slip them on and spread their wings. They will feel as beautiful as they look running through the garden. 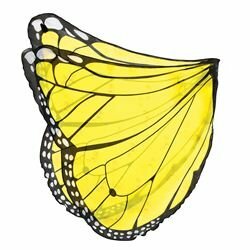 Beautiful Butterfly Wings perfect for kids. These also have the shoulder straps and the finger straps, but these also have glitter to really attract the eye of the young and old. Colorful wings that resemble a macaw bird that are just beautiful! Children can slip them on and spread their wings and fly. They will never want to come in when they have these to play with.